Erik Neff has established himself as a masterful guitarist, vocalist and performer with deep roots in Blues, Country and Rock. 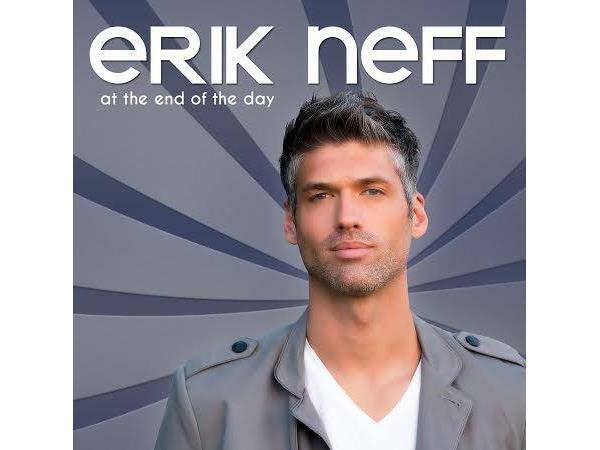 Erik’s Debut album “At the End of the day” almost defies categorization as he brings these influences together which will be released November 2014. 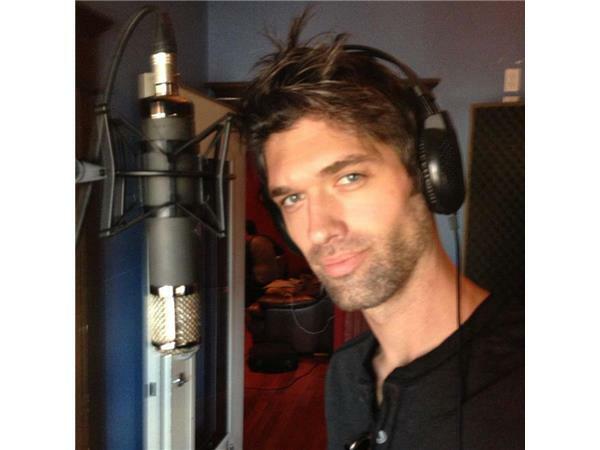 This passion was authentically captured through the Seasoned skills of Grammy Award winning producer Ryan Greene (Megadeth, Jay Z, Cheap Trick) and producer Sean Neff (Dolly Parton, Rascal Flats, Chicago, Bon Jovi). Keeping alive a rich Texas tradition of glowing tubes, screaming pickups, and sultry vocals Erik Neff’s Vintage Theory brings old school tones together with a modern flare. Erik Neff and Andrew Supulski share lead guitar roles and are accompanied by Rhys Johnson on bass and Steven Watford on drums. 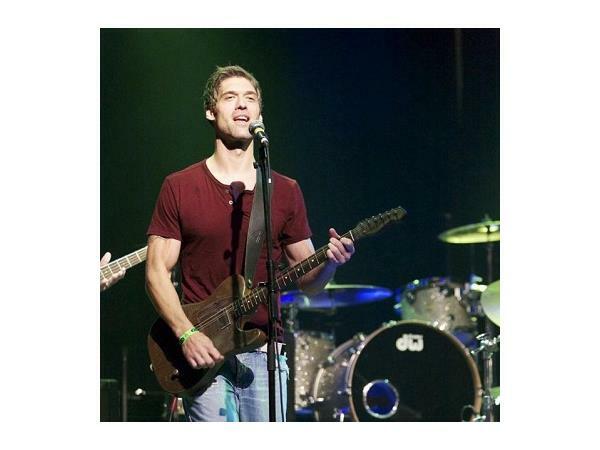 Andrew’s ability to incorporate melodic leads and pure emotion into his leads will keep you wanting more. From slide, to finger picking, to ripping leads Andrew Supulski’s playing shows a deep knowledge of different techniques and styles. Rhys and Steven lay down the perfect foundation for the guitar duo. Erik Neff’s vocals and guitar work brings another dimension to the line up that adds a layer of depth which is what makes Erik Neff’s Vintage Theory one of a kind. 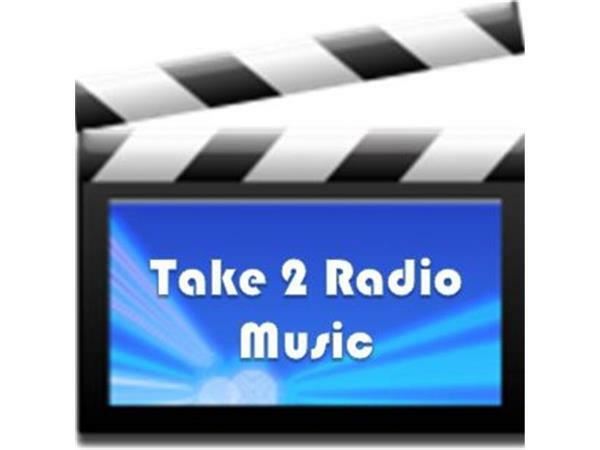 Erik joins Take 2 Radio Music for a chat and music on Wednesday, October 8th at 3pm eastern time!